The 2015 BiBs Finalists are …. 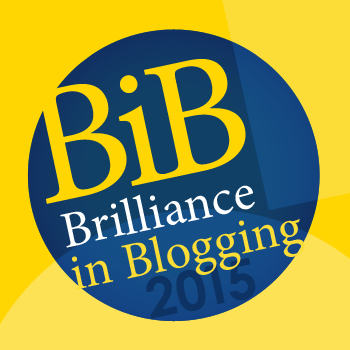 It has been a stellar field of impressive shortlisted bloggers for this year’s BiB Awards. Across 12 categories you voted for your favourites and the votes have been counted. The quality of blogs gets better each year, making everyone who participates noteworthy and inspiring. We found it hard to tear ourselves away from reading to actually put together this list! 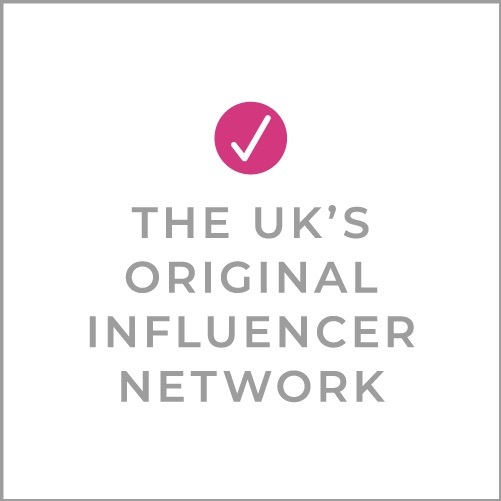 From the shortlist, 5 blogs in each category are chosen, based on a combination of votes and input from the BritMums BiBs committee. Wow, I am over the moon and I can hardly believe that my little blog made it as one of the finalists. Thank you so much. You have made a grim(ish) week end on a high! Amazing line up! Well deserved and well done all! Well done to everyone! I’m glad to see that a lot I voted for have made it. I noticed a few that I voted for who didn’t, so commiserations there, but all in all – a great line up! OMG! I’m shocked and thrilled in equal measure. Thank you so, so much for including me in the final five for Fresh Voice. I can’t begin to tell you what it means to me. Goodness. Thank you Britmums. It’s such an honour to be in the finals, to know my words have made a difference. Congratulations to all who are listed and also to those who aren’t, for if one person is changed by your blog, then it is truly a success.